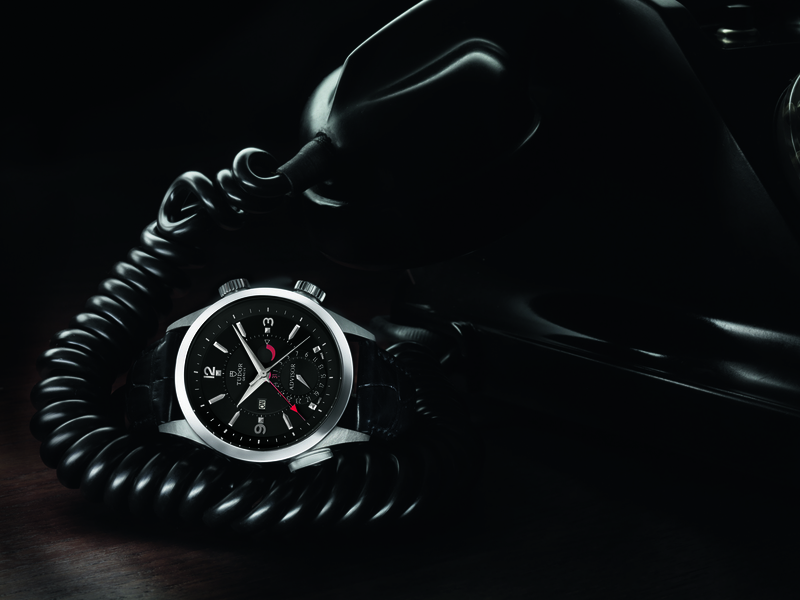 Developed in the 50s, it already illustrated the pioneering spirit of the brand. 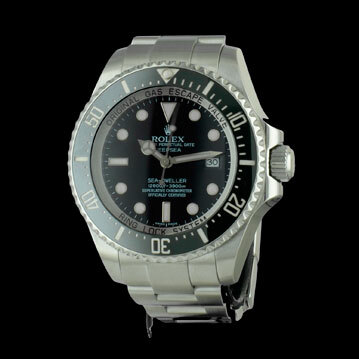 The Deep Sea Special prototype has undergone extensive testing and improvements to finally reach a waterproofing of 3900 m. A Record made possible thanks to advanced equipment: the Ringlock System, a Rolex architecture which provides resistance to the colossal pressure exerted at great depth. 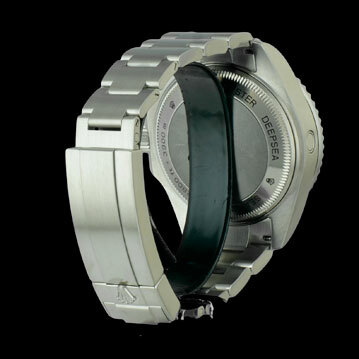 It presents for the first time a dual extension of the bracelet which makes it easily adaptable to diving suits for a great comfort. 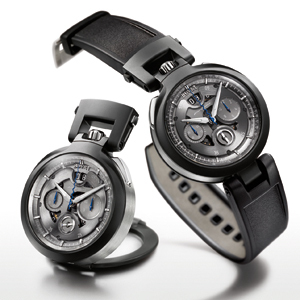 Unidirectional rotating bezel with black ceramic.